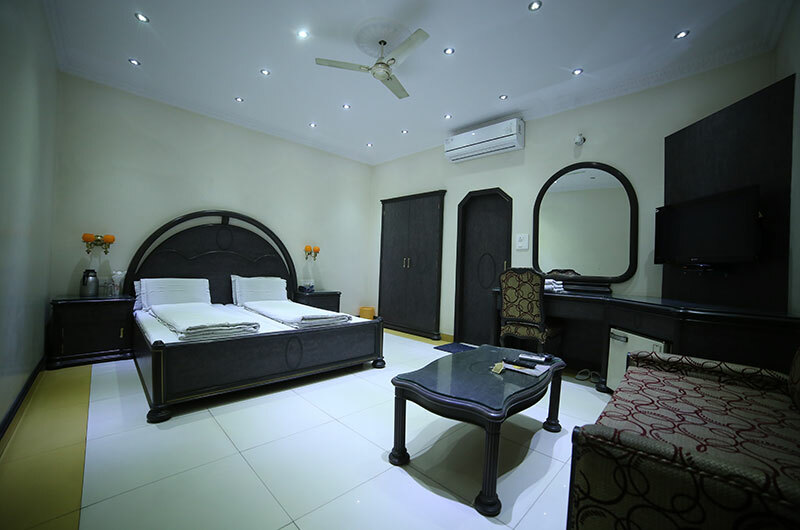 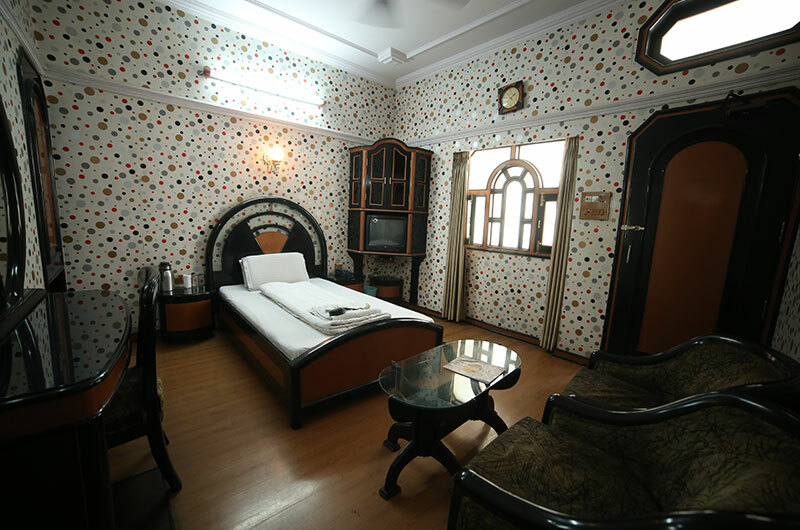 Established in 1969, Hotel Naveen Deluxe Meerut is one of the finest boutique to redefine the hospitality standards in Meerut. 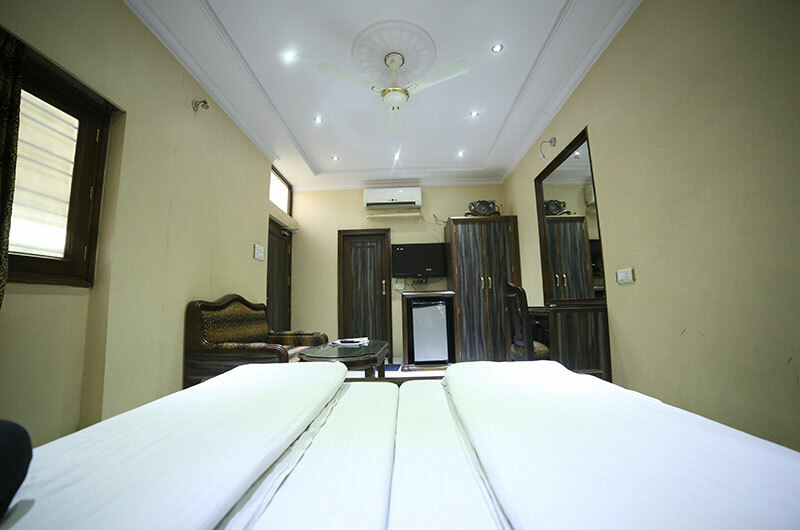 Our clientele is build on continued excellent customer service over the last 50 years. 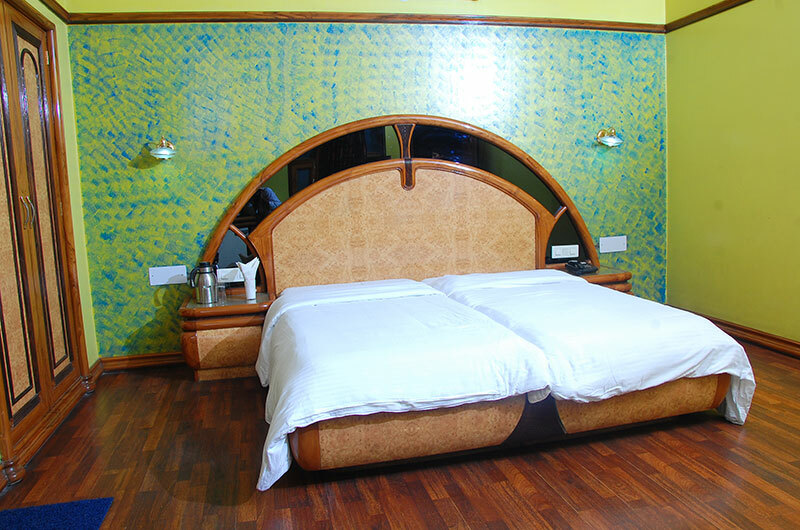 When booking with Hotel Naveen, a comfortable stay with these guranteed amenities is our promise.